"Click" For Felony Help From A Lawyer! Felony...the highest charge you can be charged with in Utah. Much higher than a misdemeanor. This is serious. You need the best criminal lawyer, the best felony attorney, the best Salt Lake City criminal defense attorney you can find! 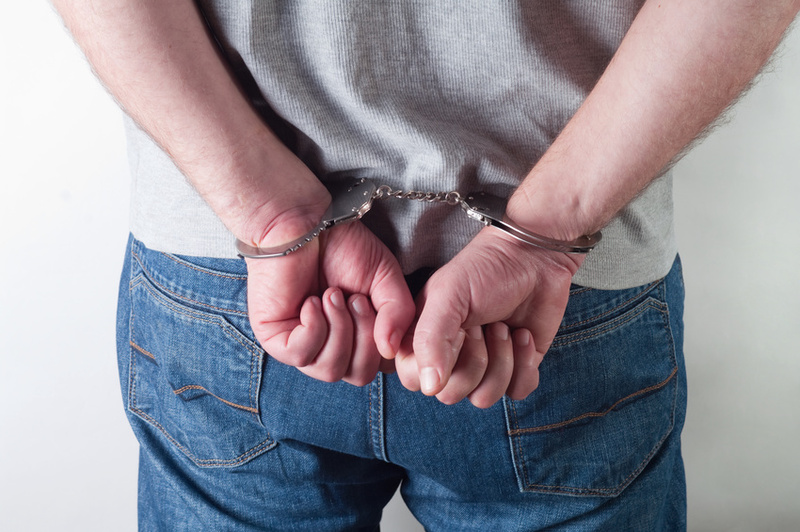 Maybe you have been charged with your third Utah DUI so you need an excellent DUI defense in order to avoid a prison sentence. Maybe you got involved with a shady business deal and now you need the best federal criminal defense attorney. Will just any Utah criminal attorney do or do you need the best of the best Utah criminal lawyers on your side? For a felony charge, you need a top rated criminal defense lawyer Salt Lake City. You need a criminal lawyer attorney who knows their stuff and has the experience and skills to represent you to the best of their ability! ​When we meet with you at our Salt Lake criminal defense attorney law firm, our criminal defense lawyer is ready to take your case and to take you seriously. We know that if you weren’t in serious trouble, you wouldn’t be searching out the best criminal defense attorney Salt Lake City Utah has to offer. Your freedom, your livelihood and maybe even your marriage and family and personal relationships are on the line. Maybe you need a treatment program, maybe you were an innocent bystander who got caught up in a situation. Maybe you were misidentified in a line up or a witness statement. ​Maybe you made the biggest mistake of your life and you really did do what you were charged with. That doesn’t mean we throw you at the mercy of the court or let you fend on your own with a public defender who is overworked at an office that is understaffed. No matter what you have done, you deserve the best defense we can give you. People make mistakes all the time. Most people actually never get caught for the mistakes they have made. Some people quietly fix the situation and move on. Some people run away and never look back. And some people have a knack for being in the wrong place at the wrong time with the wrong people! If you have co-defendants one of the first things we will do is separate from them and represent you separately. It is hard for a jury to separate levels of guilt or responsibility during a trial when emotions may run high depending on the charge. We are not here to judge you! If you need a treatment program of some kind, we can even help you make that decision and work with the court for you to allow you time to complete a program before you have to answer your charges in court. Judges and prosecutors are knowledgeable and understanding about addiction and mental health issues. They know that treatment works and that to interrupt treatment is not good for you or the community. It is a different day and age in the court system but you still need the best attorney to help you navigate the system. ​The “Good Attorney” is your navigator!